As we noted when this possibility was announced, the tour would have to be cancelled if we did not meet the minimum number of registrants by July 1, 2016. Unfortunately, we fell short; so this tour will not be available. The Reunion Committee will spend the summer looking at possibilities for a one day tour which we hope will attract more interest. We have put together a 2017 Reunion Home Page collecting together all relevant information on the 2017 Reunion to be held from April 11 to April 14, 2017. 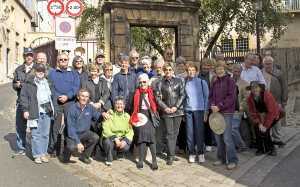 We draw your attention in particular to the Program and Registration information. As you can see, registration will be open in the April 2016 time frame. In the meantime, you can help us with our planning by filling out and submitting our Survey/Pre Registration Form. On April 9th, 2017, we will pause to remember the sacrifice of ten thousand young Canadians killed and wounded a century ago at Vimy Ridge. 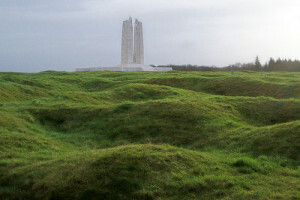 2017 Reunion around Vimy 100th Anniversary? 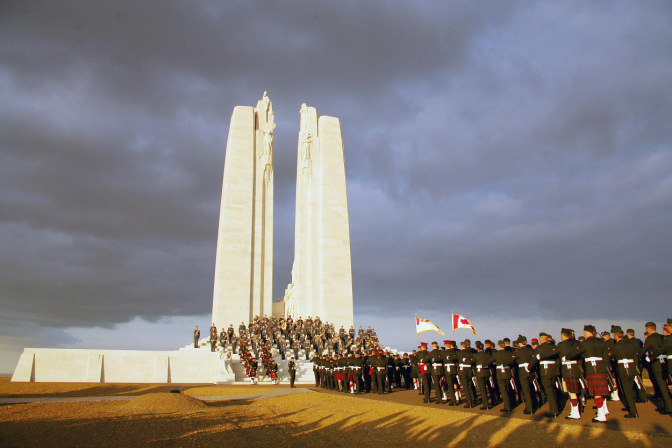 Can I suggest, since there seem to be rumblings afoot, some form of reunion (formal or not) scheduled to take place around the 100th anniversary of the Battle of Vimy Ridge, 9 – 11 April, 2017? It would permit a number of our group to participate in both events, and I plan to take as many of my family as are vertical, not to say, ambulatory.